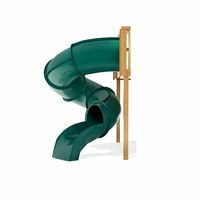 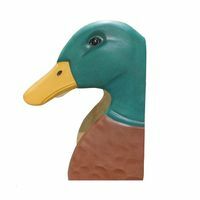 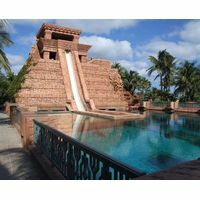 Most kids are wild about water slides, especially The 4 Kids' waterslides, which rate high for top quality and super fun. 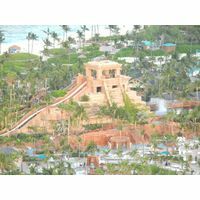 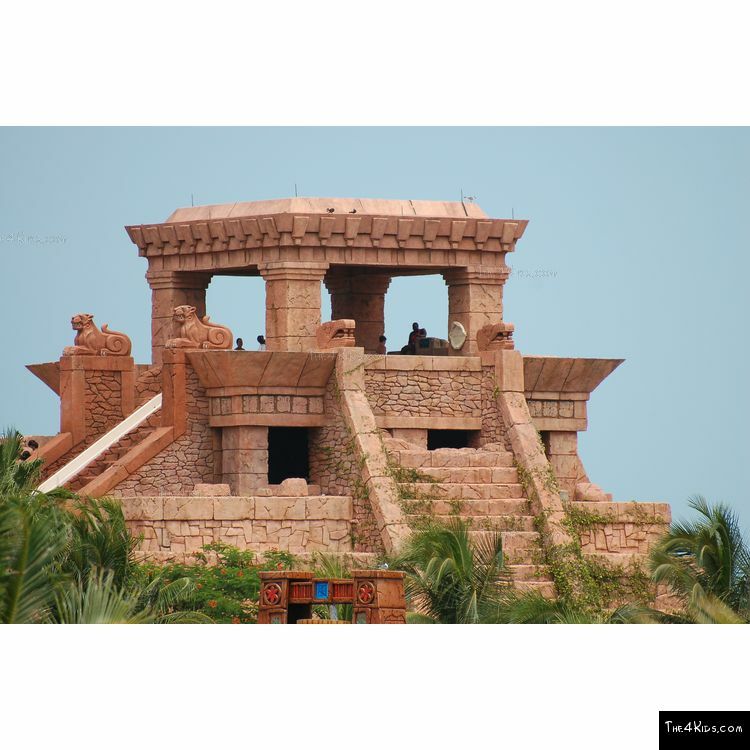 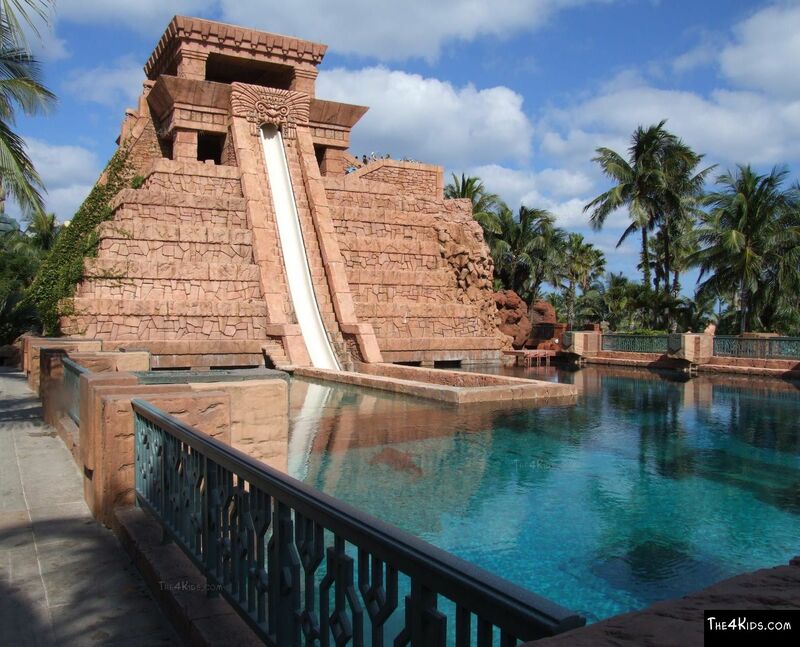 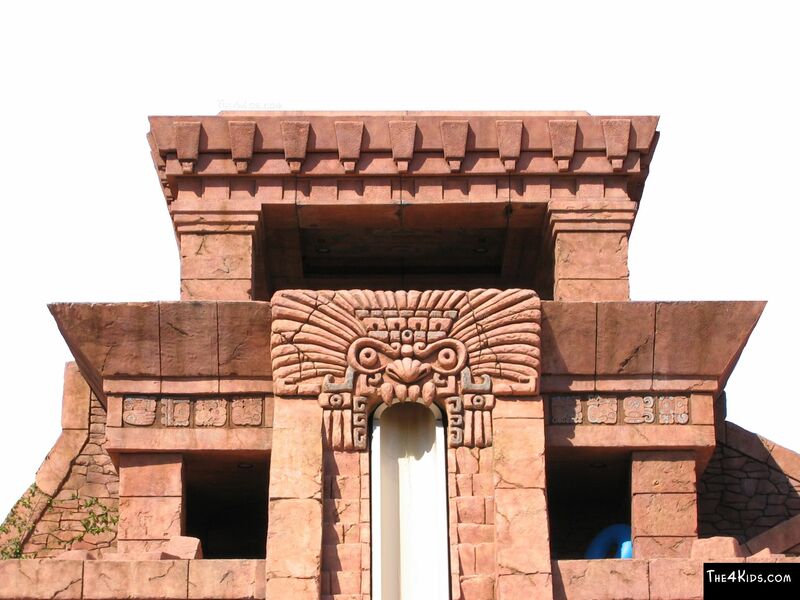 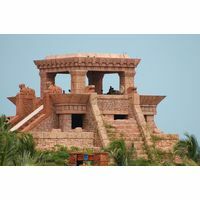 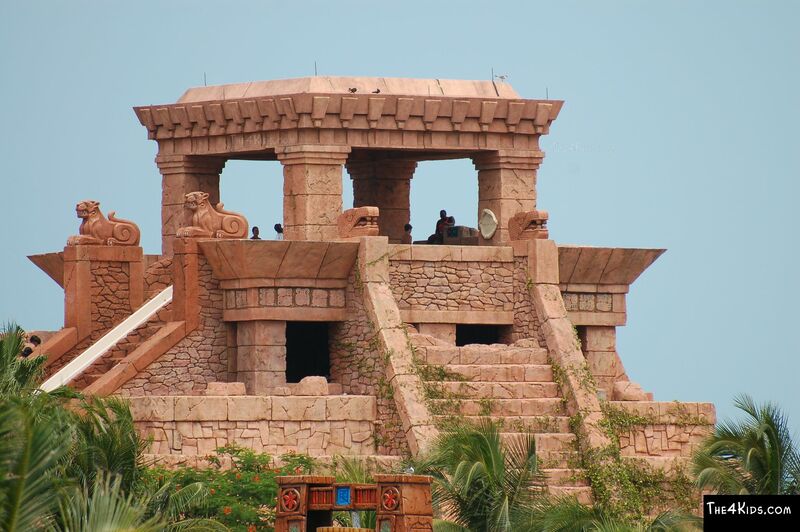 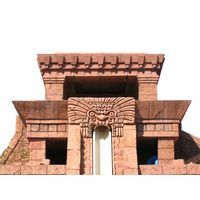 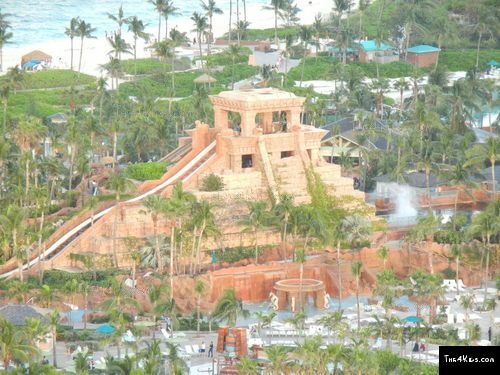 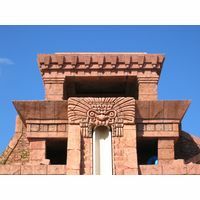 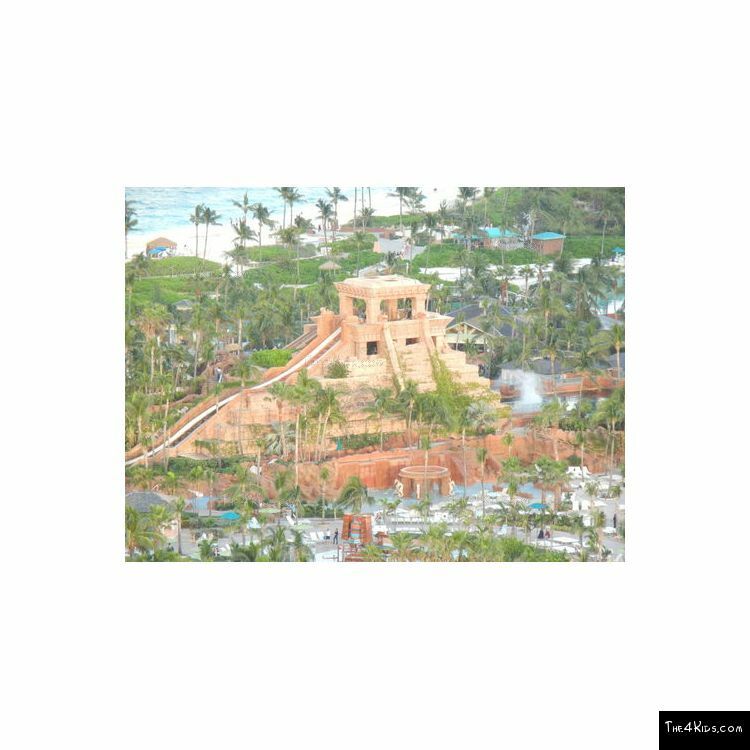 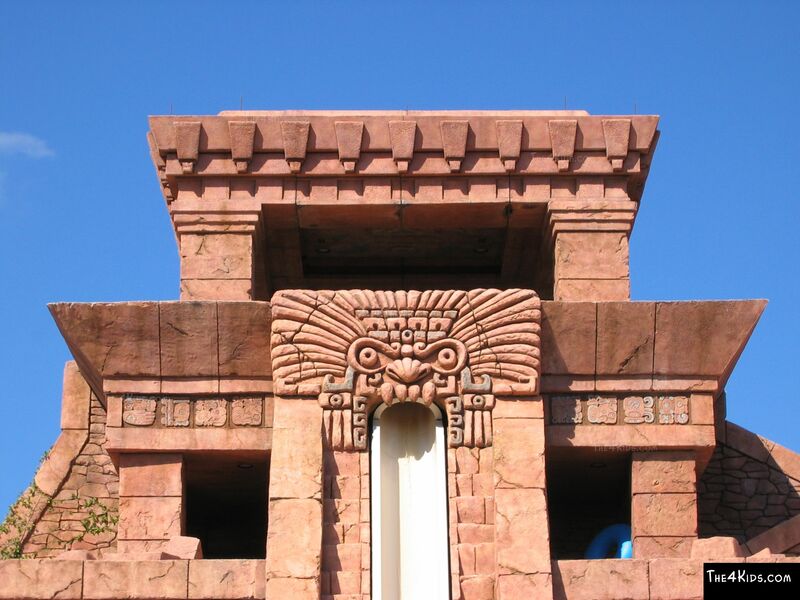 This Mayan Temple Water Slide gives kids from 5 to 12 the chance to visit the world of the ancients while enjoying the slippery fun of a water slide. 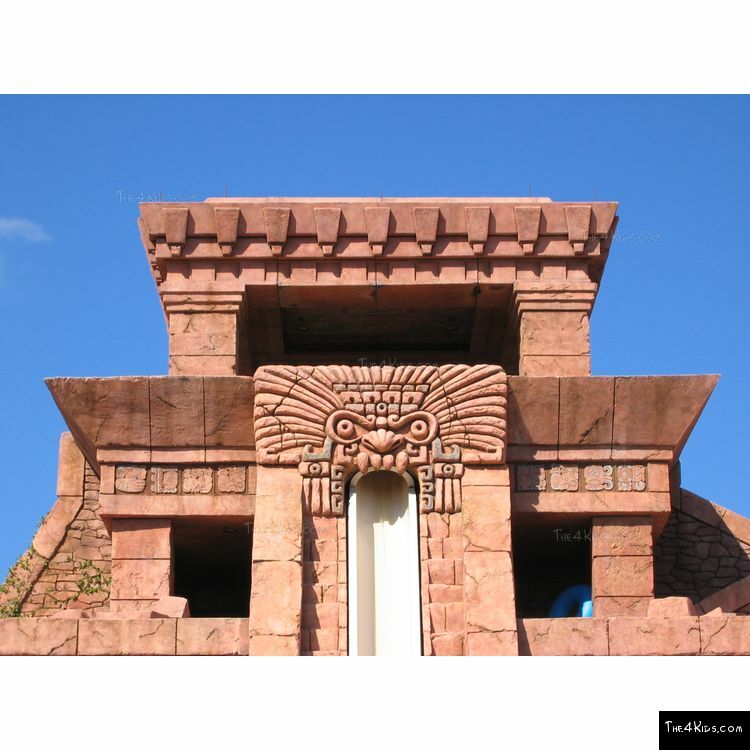 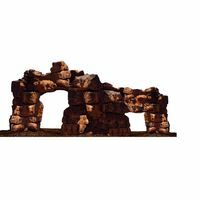 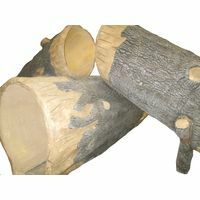 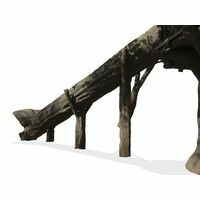 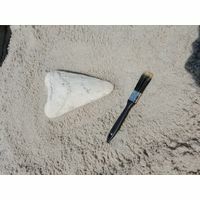 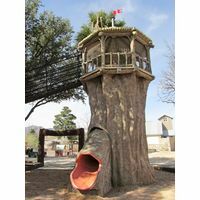 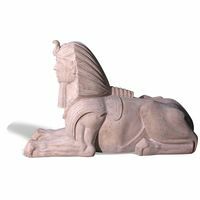 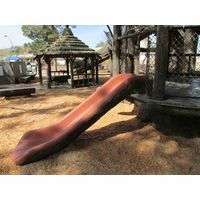 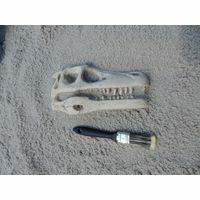 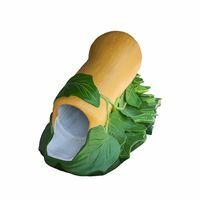 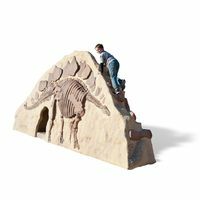 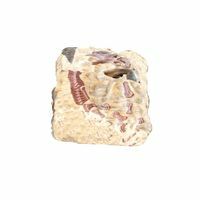 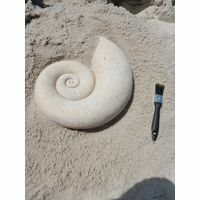 The slide, which comes in concrete, realistic or stone finishes, is perfect for a themed water park, and is custom designed based on your needs. 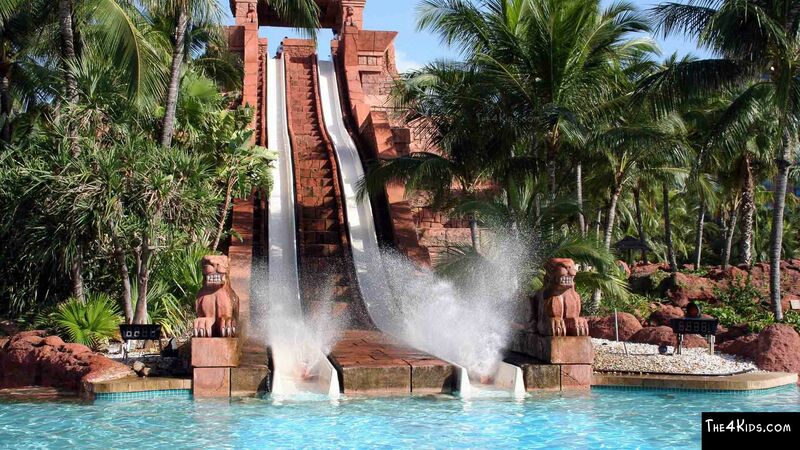 If you have an idea for an awesome water slide, The 4 Kids designers can bring it to life. 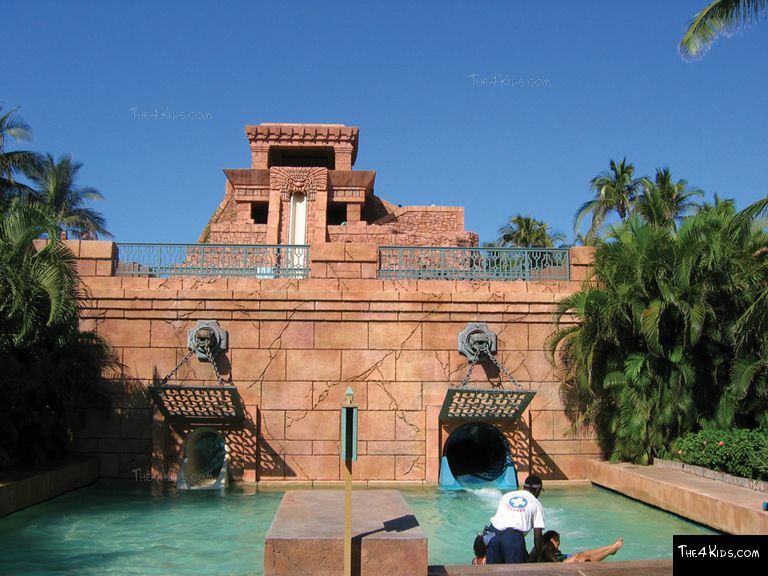 Make a splash with a special The 4 Kids water park.